Introducing the gnarliest bunch of games under the sun. 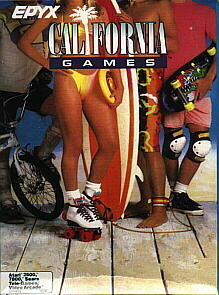 Games invented on the beaches by sun-baked beach bums with a fondness for ripping, grinding and shredding. With four radically thrilling events intended to bring you to the edge and blow your mind. 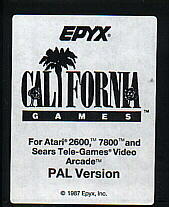 And make adrenalin California´s most plentiful resource.